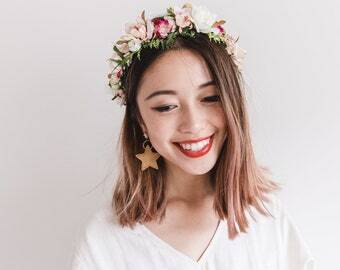 Announcement Welcome to Hello Rosie Collar Co! We love creating colourful and unique accessories for your four-legged friends! All purchases are sent as regular mail, which does not include tracking, unless the parcel post option is selected as an upgrade at checkout. 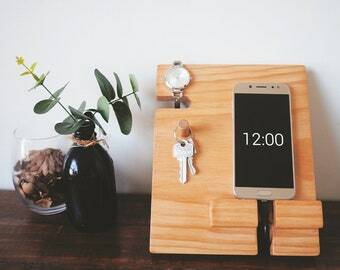 All orders over $35 are automatically upgraded to parcel post at no extra cost to the buyer. 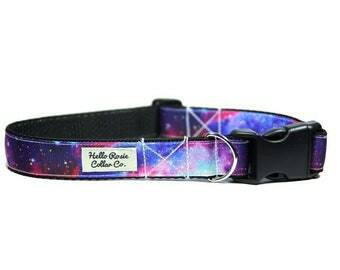 Welcome to Hello Rosie Collar Co! We love creating colourful and unique accessories for your four-legged friends! 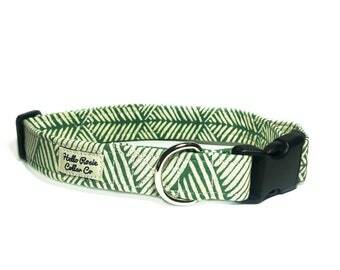 Wonderful we love the new collar and matching lead, lovely floral material. Made so well, really sturdy and attractive. Just when we thought our beloved pooch couldn’t be any cuter, she now is. Awesome collar. Very well made and looks great on my whippet. Very happy. 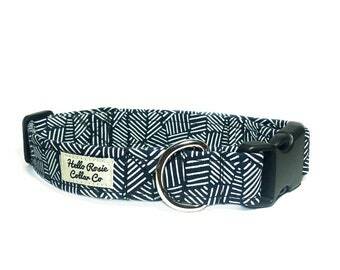 The 'Hello Rosie Collar Co' was born after we welcomed the loveable Rosie into our lives. Rosie is an Australian Cattle Dog (Blue Heeler) and has filled our hearts with love and sent us on a learning curve like no other! I started searching high and low for individual and different collars for Rosie. If you have ever seen a Cattle Dog before you will know that they are essentially a chunk of muscle with a smile. 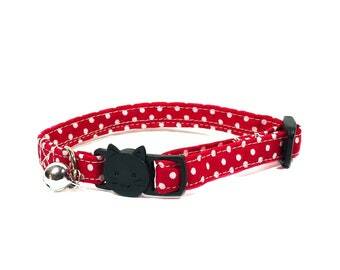 Rosie needed a collar that meant people would have to think twice before they asked "what's his name?" Colours, flowers, kitsch and patterns! That's what I needed to adorn my dog with! 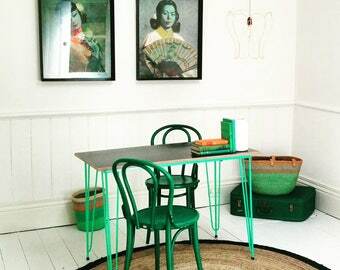 Not the regular basic colours that are so readily available. This endeavour has been a long time in the making and although I know we aren't the first to head down this path (and we won't be the last) I hope that our products bring a smile to your face. My goal was to create a product that is affordable and individual, while also being soft and easy for your dog to wear. I believe we have achieved this and can't wait to see where this journey takes us! 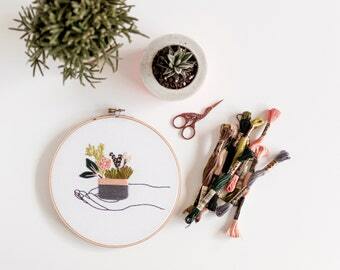 28 year old creative that calls Adelaide, SA home. I share my space with my partner, our two cats and Rosie. Official inspiration and product tester of the 'Hello Rosie Collar Co'. Constant annoyer of cats and avid food enthusiast.